June 2017 we went to TOEI KYOTO STUDIO PARK. we recommend this place for family guests. it takes 20minutes (about 2000yen)from NISHIYAMA to TOEI KYOTO STUDIO PARK by taxi. 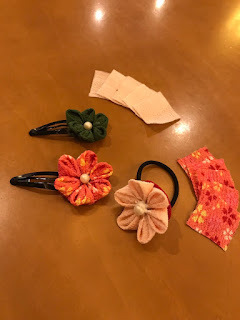 You can make original hair accessory. We are looking foreword to your attend !! 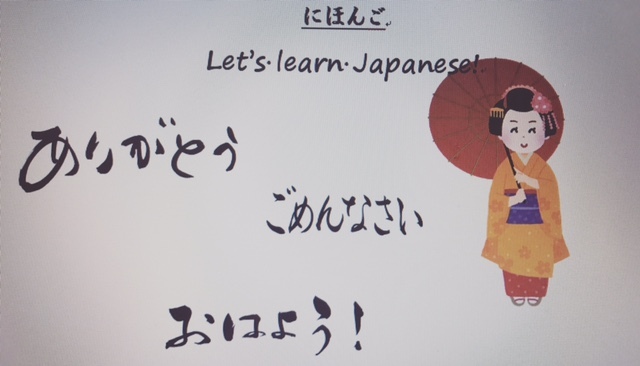 With this chance, why don't you learn simple Japanese? We will tell you Japanese greeting and some useful phrases. It may make your Japanese trip more interesting!? Why not have a wonderful time experiencing the Japanese culture together! !